Nothing is more important than your children. 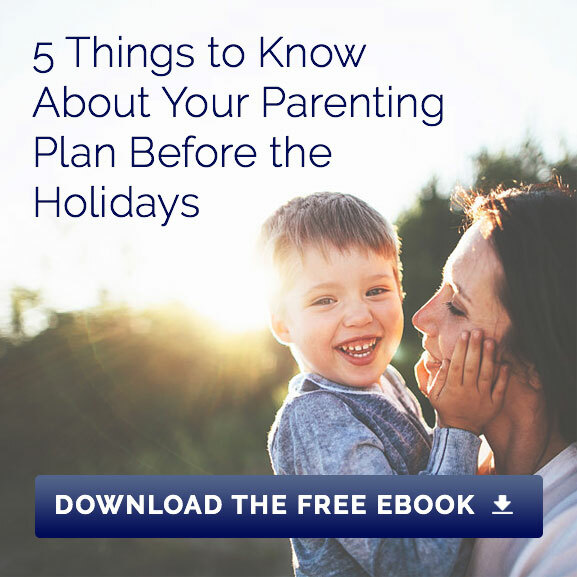 Deciding how the children will spend time with each parent is one of the most difficult issues faced by parents who decide to end their relationship. The standard for determining custody is the “best interest of the child,” and that is our primary focus in representing our clients. Judges have broad discretion to make that determination while establishing a physical child custody schedule or “parenting plan” for the children. Our attorneys will use their knowledge and understanding of the various factors that affect a judge’s determination with the goal of ensuring that the best interests of your children are protected throughout the process of child custody in Atlanta. What does the “best interest of the child” mean? Georgia law enumerates 17 factors that a judge should consider to determine the best interests of the child. Those factors add up to mean what is best for the welfare and well-being of the child. Best interest includes all that is relevant to a child’s development as a person—what will help that child grow up to become a happy, healthy, and productive member of society. It is far more than a comparison of what physical comforts a parent can offer a child, and it must include how a parent will help the child grow toward moral and economic freedom. It also will include how a parent will guide the child to become a virtuous, compassionate, and altruistic human being who is able to engage in meaningful relationships. Every parent wants what is best for his or her child but deciding which parent can better provide for the child’s best interest in a divorce context is no simple matter. Our experienced family law attorneys can help you through a custody battle. We also can simply advise you on how to achieve the best outcome for your children without engaging in a custody battle because it is the fight for custody that can be most harmful to the children. There are two types of custody: legal custody and physical custody. Legal custody is the term used to determine how decisions will be made for your children in the areas of health, education, religion, and extra-curricular activities if the parents are unable to agree. Physical custody is the term used to describe how the children will spend time with each parent. The court requires a detailed parenting plan that sets forth exactly how the children will spend time with each parent and how major decisions for the children will be made. If you and your spouse are unable to agree upon a parenting plan, we may suggest that a Guardian ad litem (“GAL”) be appointed by the Court to conduct an investigation and make a recommendation about custody. Our divorce attorneys also serve as GALs, and they can bring their child custody experience to that role as well. Another option Atlanta child custody laws provide is to request that a custody evaluation is performed. A custody evaluation is typically conducted by a licensed psychologist, who will evaluate you and your family through interviews, psychological testing, observations, and a review of documents. The evaluator will prepare a report of his or her findings and make a child custody recommendation, which, like the GAL recommendation, is not binding on the court. Occasionally, our attorneys will recommend both a GAL and a custody evaluation in appropriate cases. Custody evaluations are often appropriate when a parent has concerns about the other parent’s mental health. Our child custody attorneys in Atlanta will provide you with more detailed information about GALs and custody evaluations if your situation calls for either one of those processes. Child custody battles can be very expensive, as you will more than likely be expected to pay half of the fees charged by the GAL and the custody evaluator. The toll on the children can also be high, as studies indicate that children fair worse post-divorce if their parents engage in a high-conflict divorce. We will guide you every step of the way to try to minimize the impact the divorce has on your children, as we share your goal of wanting to obtain a result that has as its foundation the best interest of your children. Once it has been determined, both legal and physical custody can be modified. Legal custody determines who will make major decisions for the children. For a modification of custody to occur, there must be a material change in condition that substantially affects the welfare and best interests of the child. The non-custodial parent’s parenting time may be modified if it is determined to be in the best interest of the child, irrespective of whether there has been a material change in condition. Whenever the Court considers issues that impact children, the overriding concern is the children’s best interests. The process of modifying custody in Atlanta must involve filing a Petition for Modification of Custody. Simply agreeing with the other parent that you are going to change the parenting schedule is not legally binding or enforceable. It is important to keep in mind that a change in custody can, and often is, accompanied by a change in the amount of child support paid. 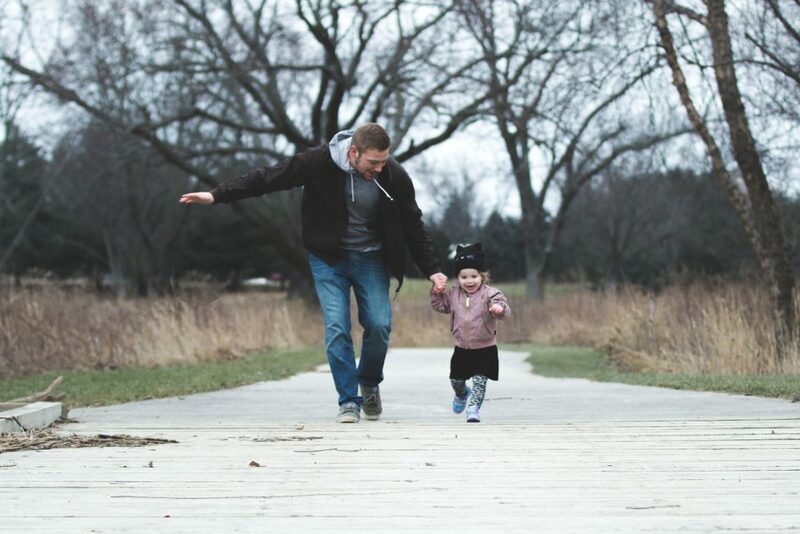 Child custody and child support are closely tied; under most circumstances, the parent who has the majority of parenting time receives child support from the other parent. At Richardson Bloom & Lines, we understand that child custody situations can be stressful for all parties. As child custody lawyers in Atlanta, Georgia, we consider it our job to educate you on your options and then make recommendations based on what is best for you, your ex-spouse, and especially your children. Contact us today and let us answer your questions about child custody in Atlanta. Download our new client questionnaire to bring to your first consultation. The following Counties offer seminars and court ordered educational programs for parties involved in divorce, separate maintenance, paternity, change of custody, visitation, legitimation, and other domestic relations matters involving minor children. Please see the links below for more information. Let us make a difficult situation better for you. Contact us at 404-888-3730 today to schedule your initial consultation. You can now pay your bill or retainer online! Fill out our new online client questionnaire or download the form and bring it to your first consultation.